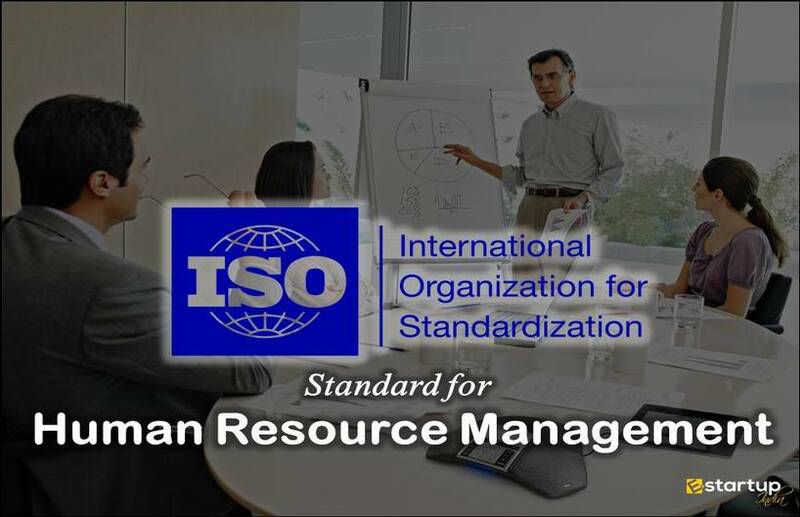 The undying spirit and dedication to work together for achieving global quality standards can truly help any organization scale invincible heights. 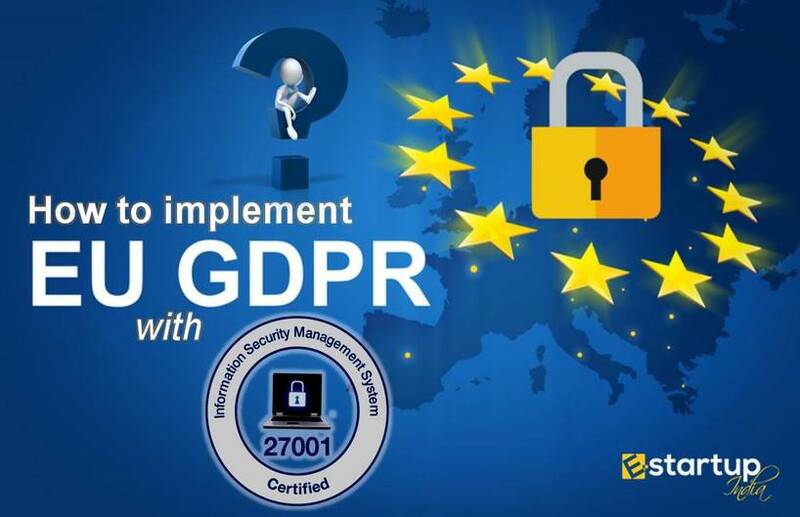 However, to egg on the spirit for work efficiency and integrity, there must be a yardstick to conform to the global quality standards, and that can be attained through an obligatory requirement, that is the ISO certification. 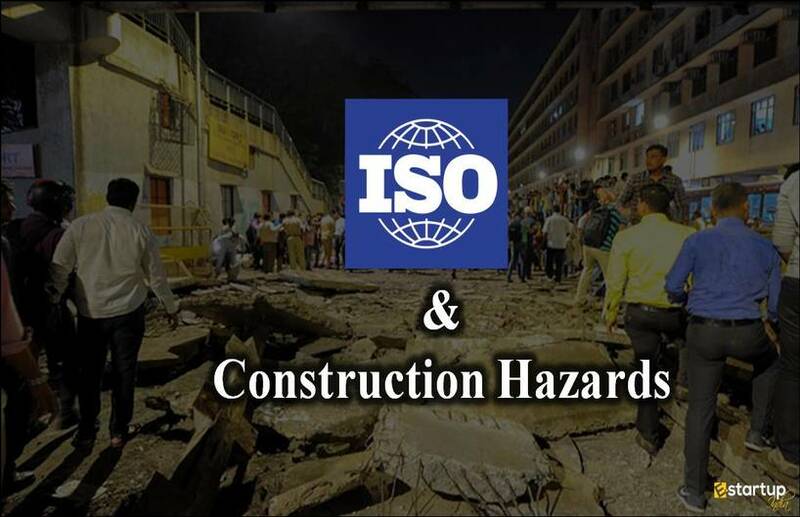 There are endless instances of local establishments in India that have reached the zenith of quality, productivity, and profitability after the ISO certification process. One such instance is of the ultramodern Gram Panchayat of Aymanam village of Kottayam District, Kerala. 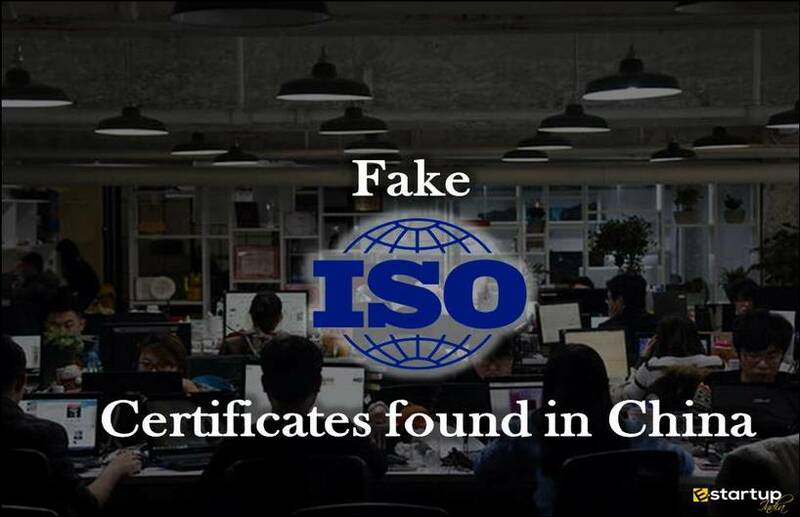 It is worth referring that an ISO certification company can deliver far better results in the terms of quality management and client satisfaction than an ordinary one. Besides, it can give a thrust to a run of the mill establishment as to attain in maintaining the decorum of an MNC. And this is exactly what the locals generally experience when they enter the gates of the futuristic premises of this Gram Panchayat. The Aymanam Gram Panchayat has all the amenities that no other local establishment in India can boast of. The work culture and the discipline of this Panchayat are in no way second-rate to a global financial institution. 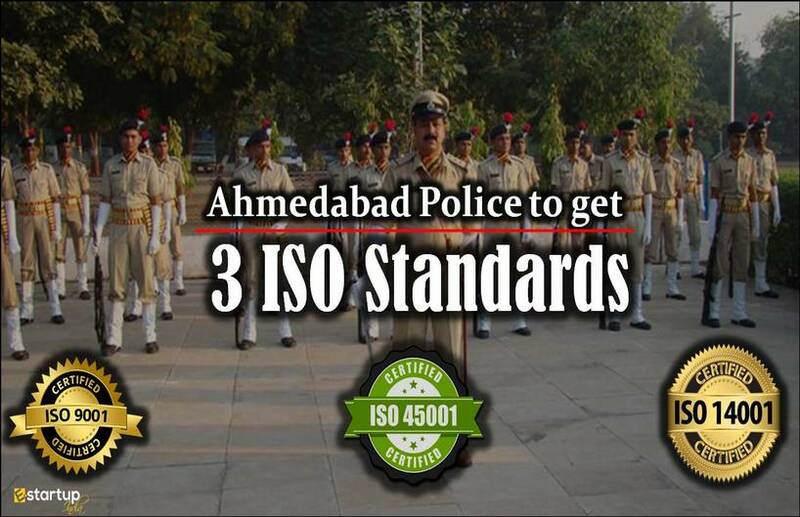 There are multiple help desk for proper assistance and grievance redressal. Visitors are issued token upon filing their complaints; thereafter they can wait comfortably inside an air-conditioned waiting room and enjoy reading newspapers. The visitors are given alert through an announcement system on the display board after their turn has arrived. Apart from that the Panchayat also has proper facilities for clean drinking water as well as toilets. 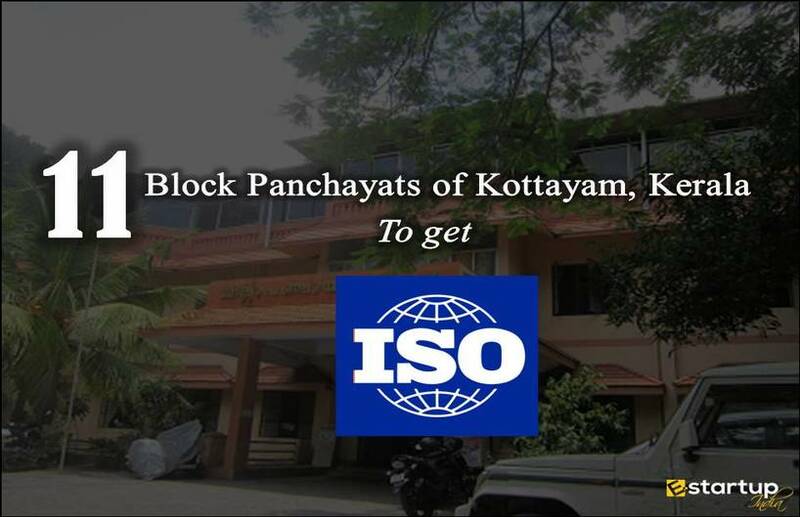 These are some of the highlights of this Gram Panchayat that can really compel you to go for an ISO certification without a second thought. 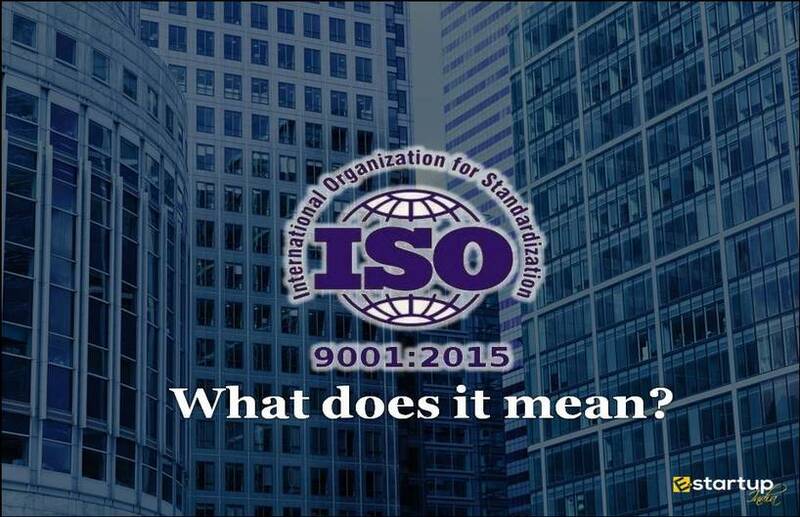 If you need any guidance regarding with the ISO certification process or the ISO certification online registration, feel free to contact our consultants at 8881-069-069.